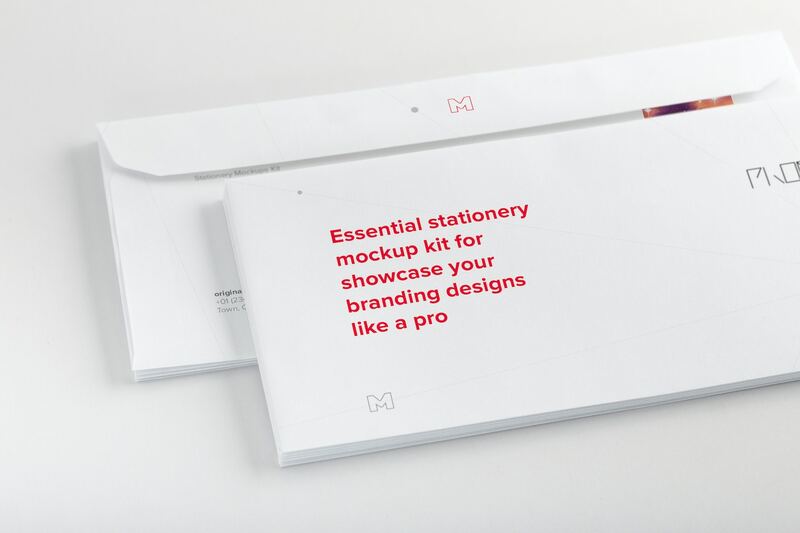 Essential Stationery Mockup Kit for showcase your branding designs like a pro. 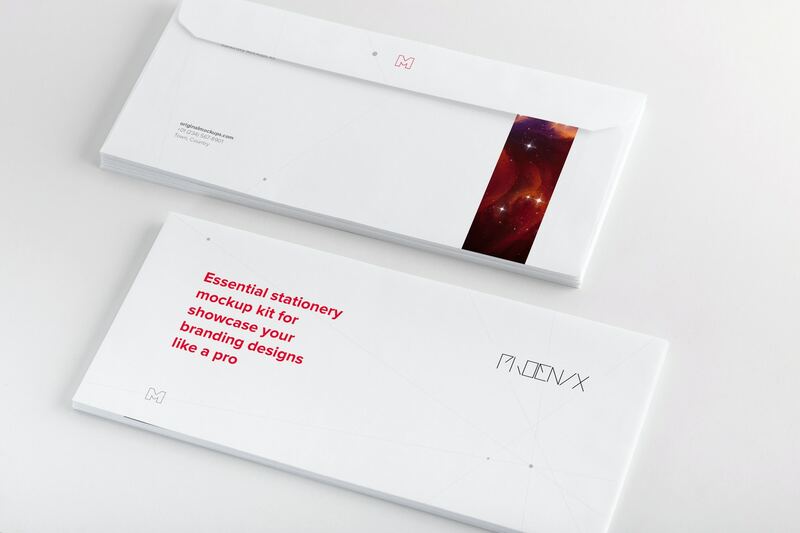 As a designer is very important to have good stationery presentation. 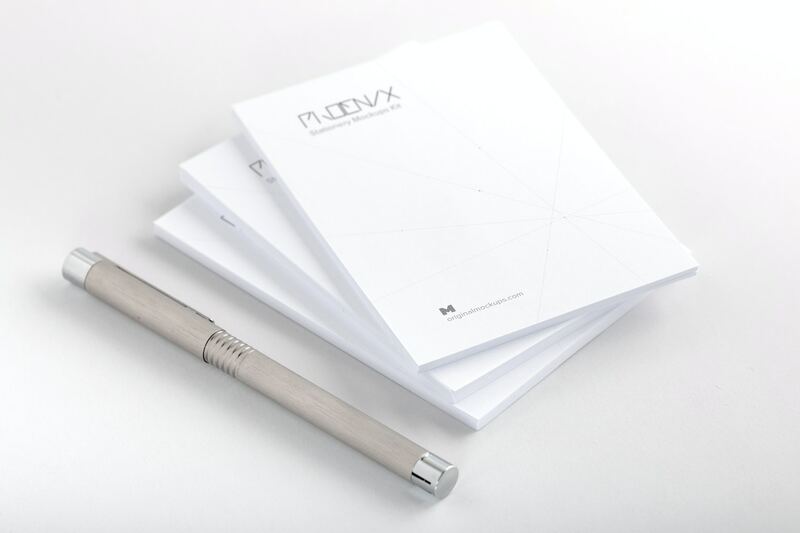 Good looking stationery is almost as important as a great logo and a great identity. 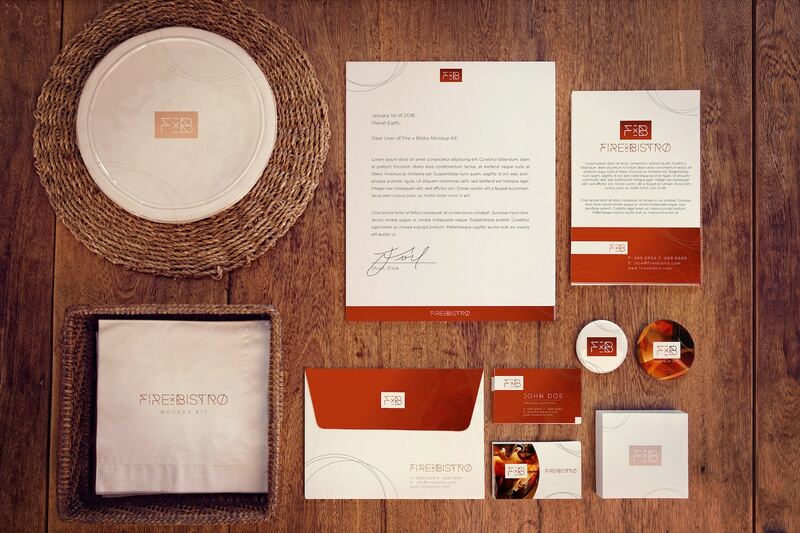 If you don’t have custom stationery at your business, you don’t look all that professional. 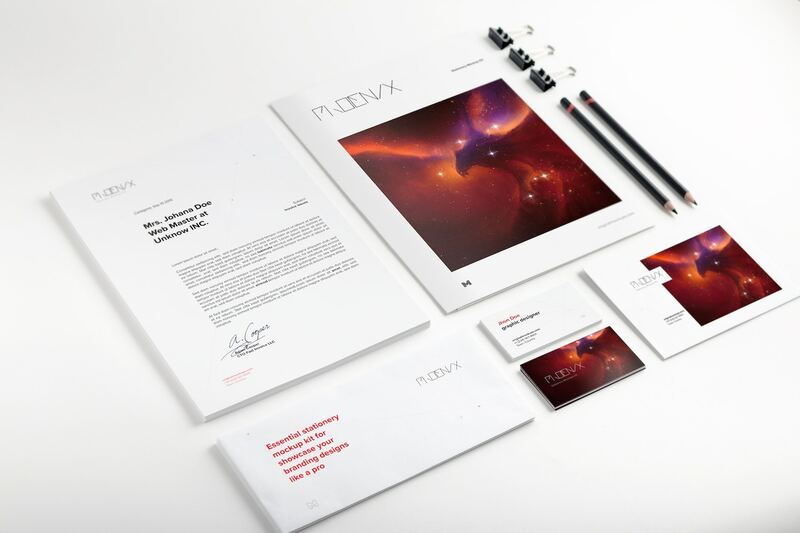 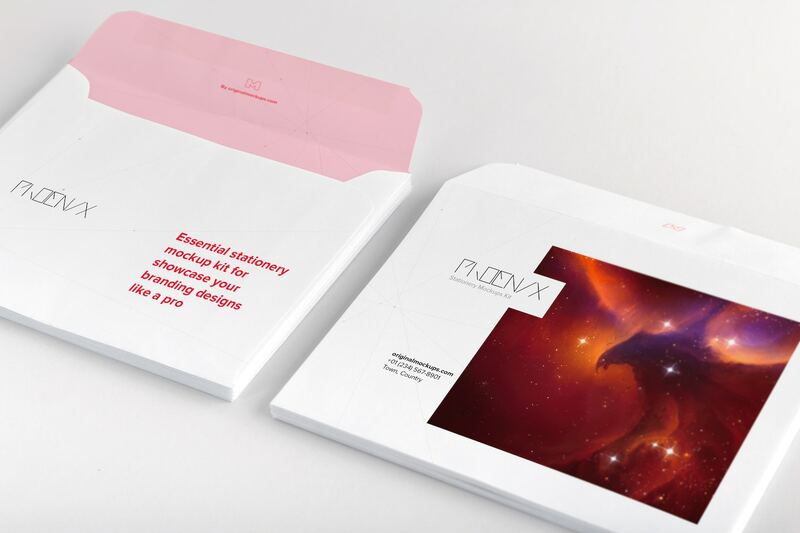 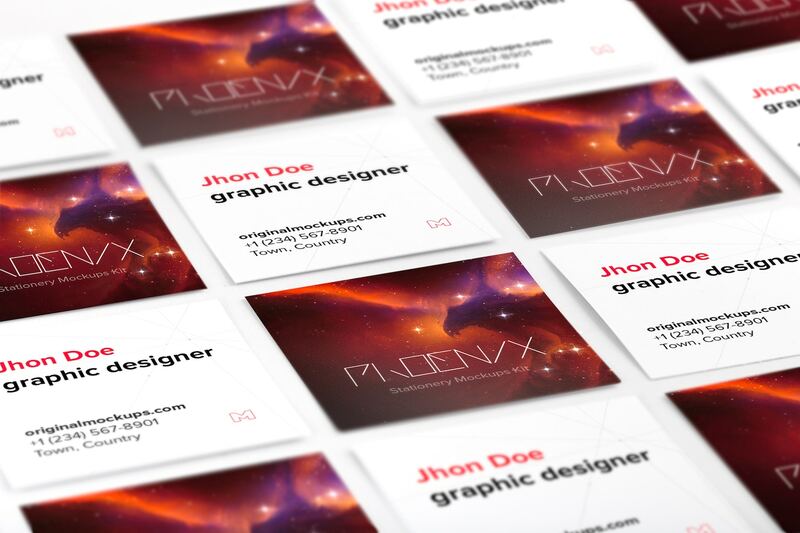 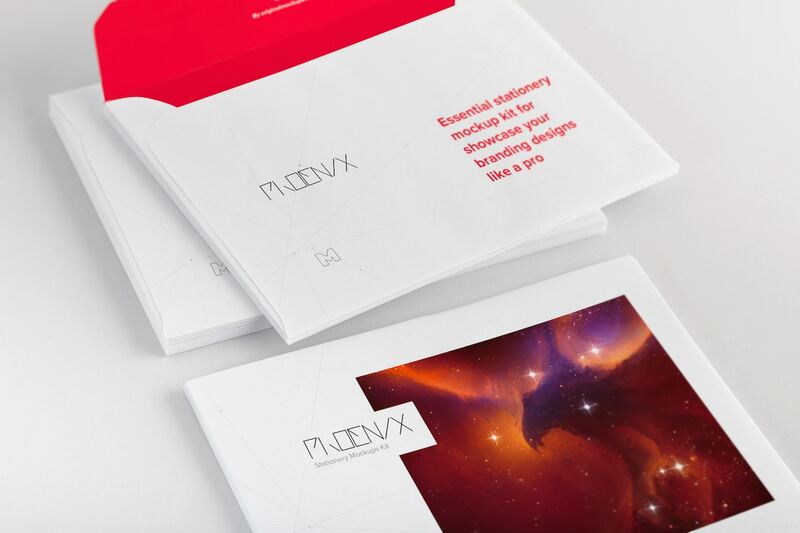 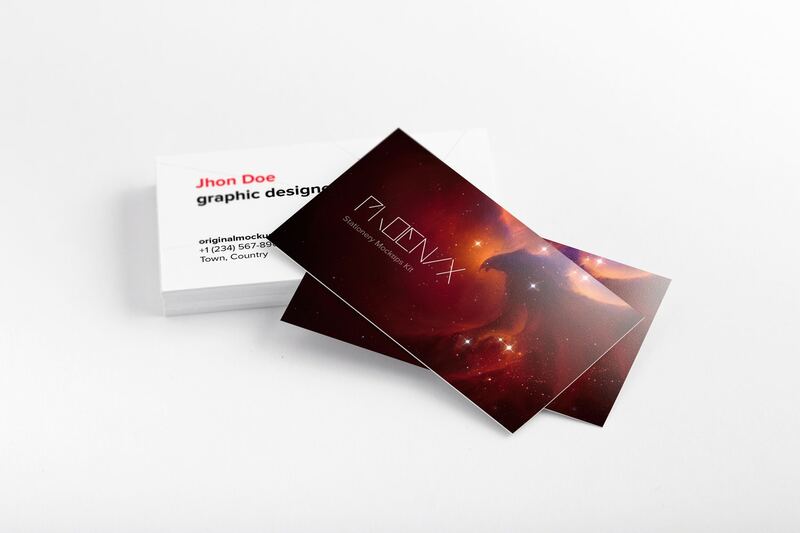 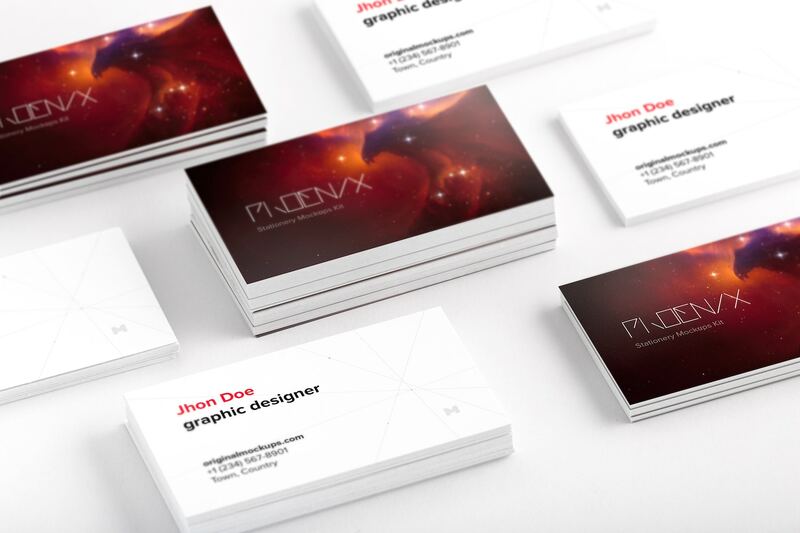 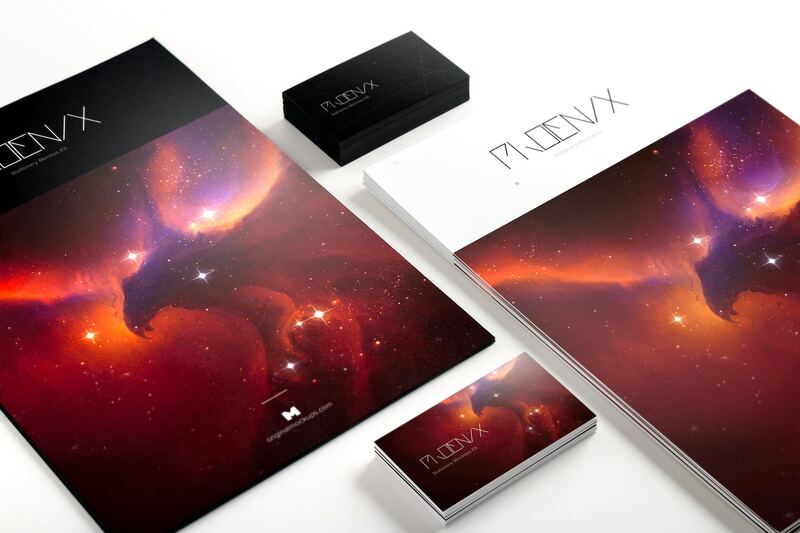 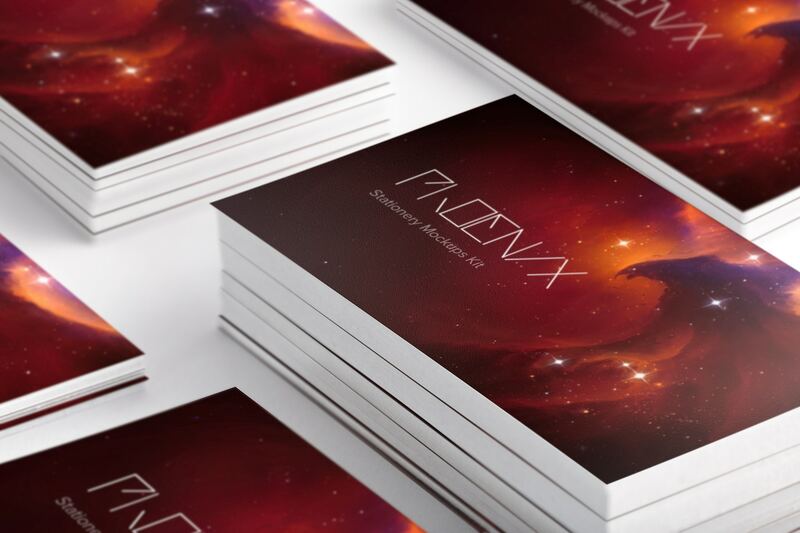 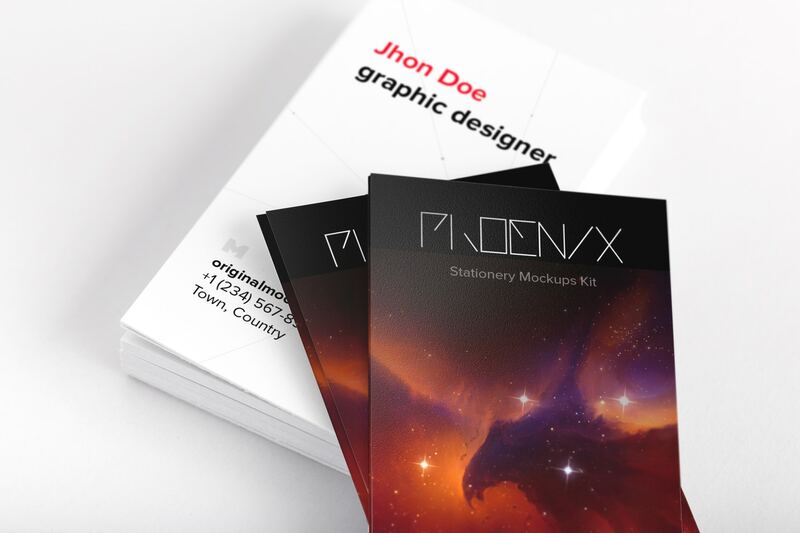 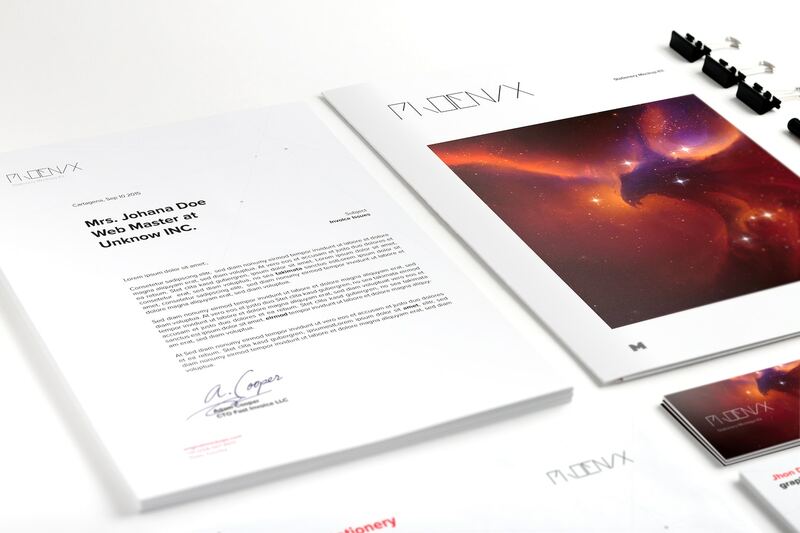 Phoenix Kit is an essential collection of Stationery Mockups specially created to work with corporate brandings. 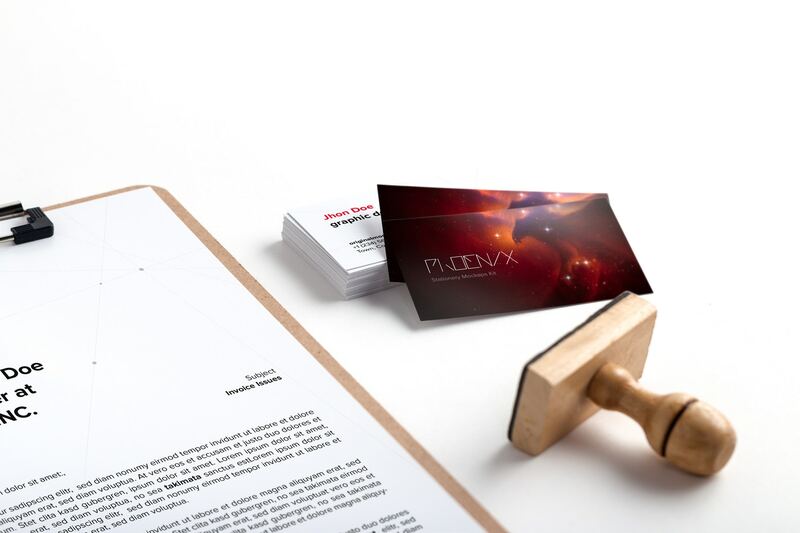 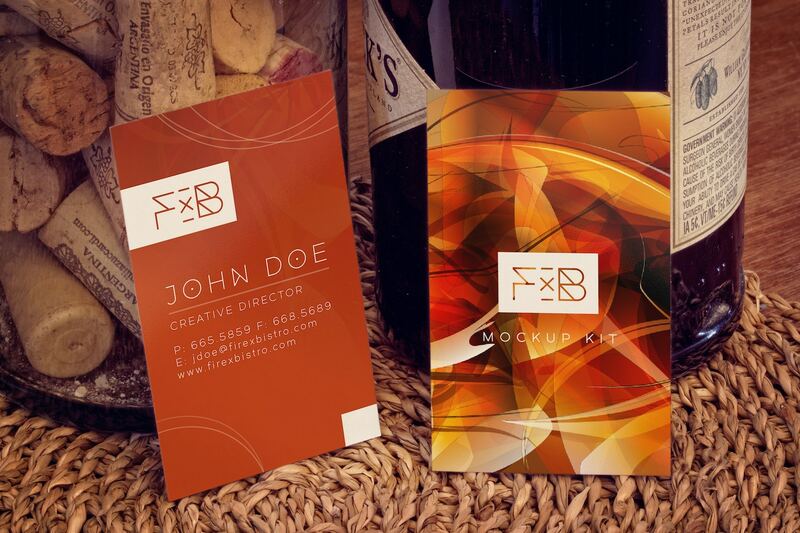 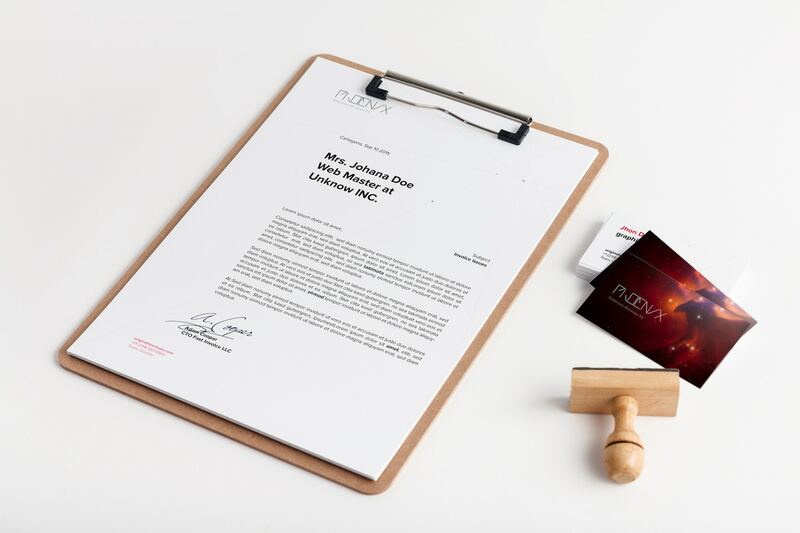 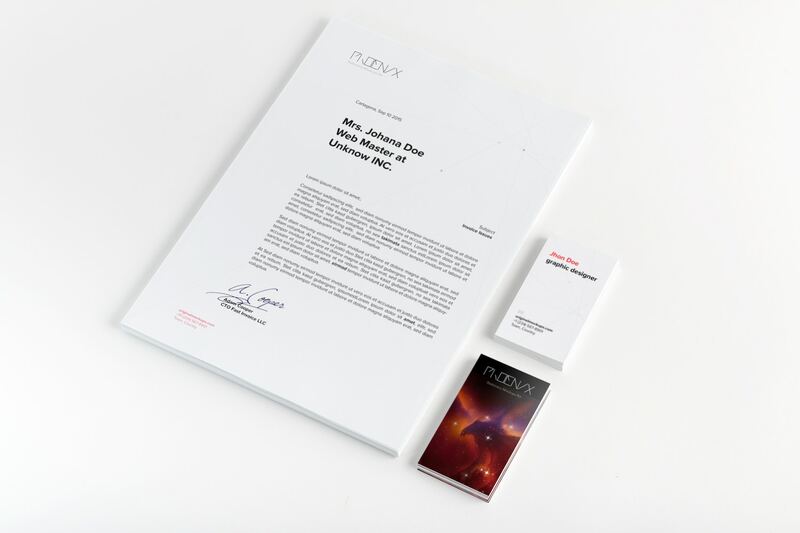 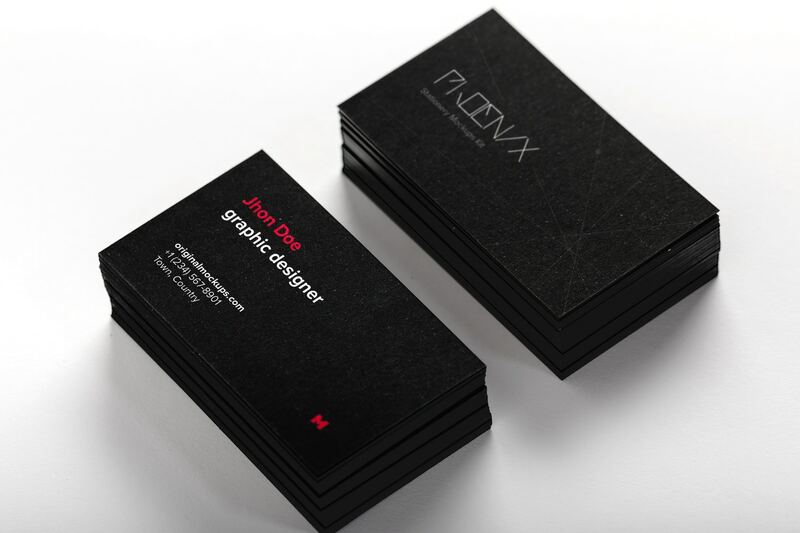 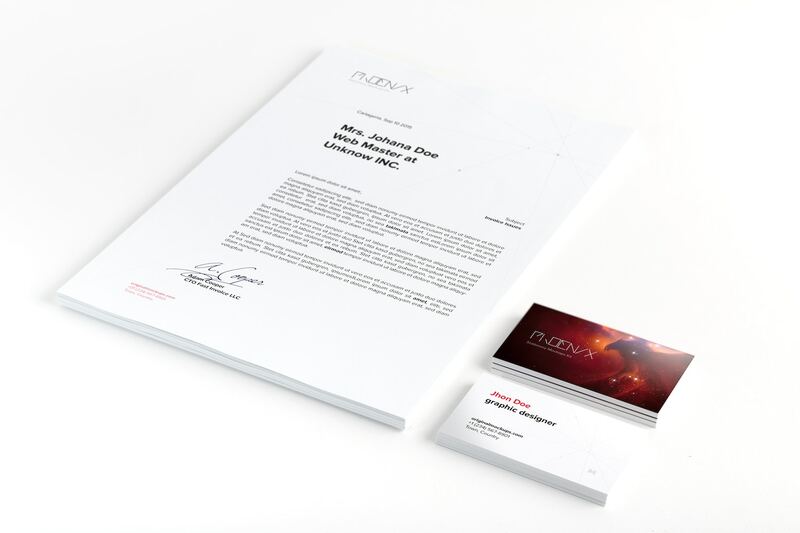 Is a great package that include PSD Mockups for vertical business cards, standard cards, square business cards, letterhead, a4, letterhead envelope, lord envelopes and much more. 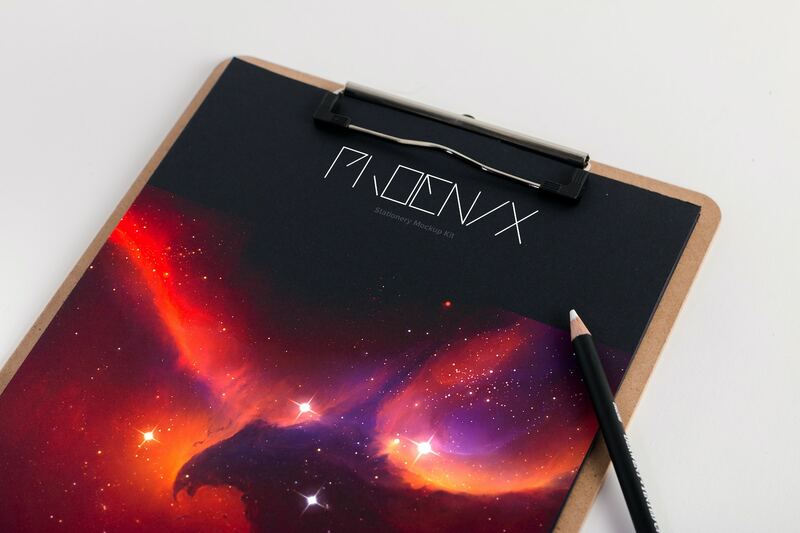 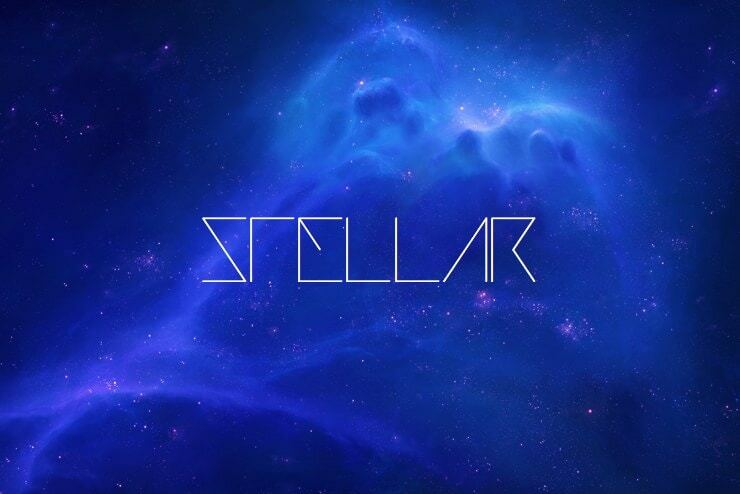 All the mockups included in this Kit are fully customizable, one of the main features is the possibility to change the background color with one click. 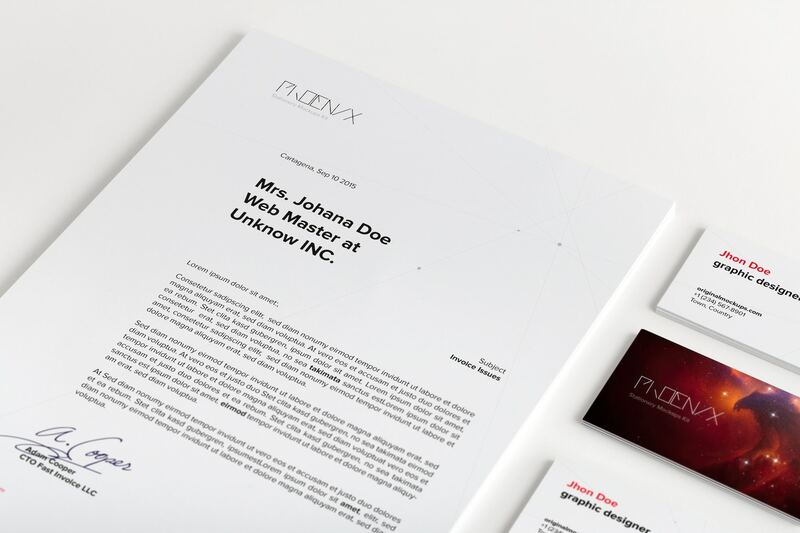 These PSD Mockups has a subtle and simple but perfect lighting with a classic perspective view also with possibility to change the opacity of the shadows and brightness. 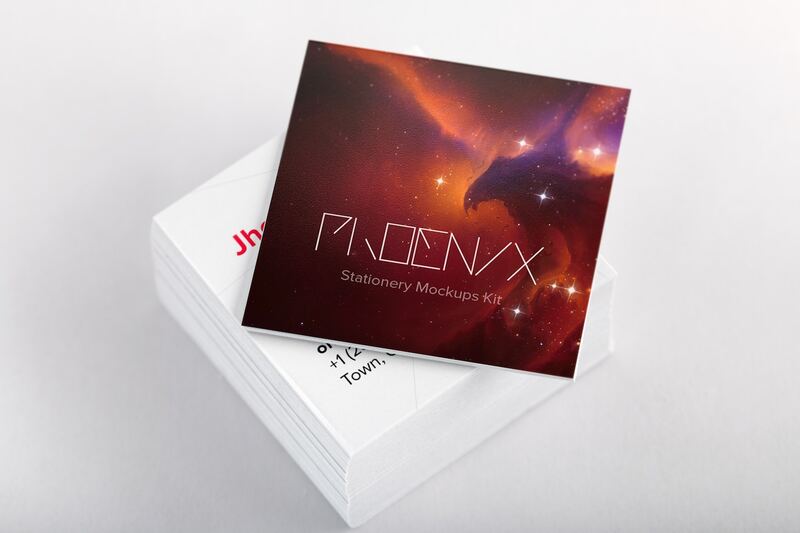 To improve your workflow and save you even more time while customizing your mockups we have created a series of actions that will help you with the hard work. 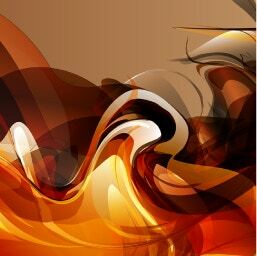 You will find some layers marked in purple, those layers are Smart Objects that double-clicking on its icon will open a new window and you can add your design.